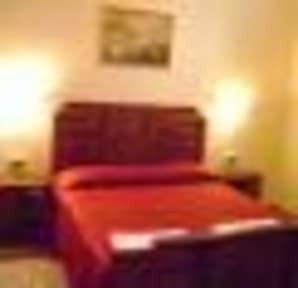 A 5-minute walk from the Rialto Bridge, B&B Ca' Dor offers rooms with 19th-century Venetian decor and free Wi-Fi. A continental breakfast is available every morning. The nearest water bus stop is Rialto. All rooms have simple décor and furniture, tile or marble floors, a fan and a wardrobe. The private bathroom is fitted with a shower. 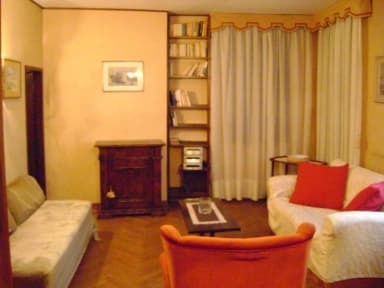 This B&B is set on the first floor of a building next to the Strada Nuova, famous street full of shops and markets. St. Mark's Square is 10 minutes away on foot. Cannaregio is a great choice for travellers interested in scenery, photography and walking.